As we walked into the Entertainment Centre, a photo stand was set up, and the boys were able to get a photo. I’ll ask the boys to leave a comment to tell you what they thought of the show. Something BIG is coming to Australia! 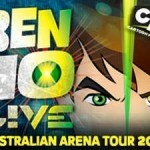 The Australian premiere of Cartoon Network’s BEN 10 LIVE: Power of the Omnitrix is set to tour major arenas around the nation in September and October 2010 in time for school holidays. 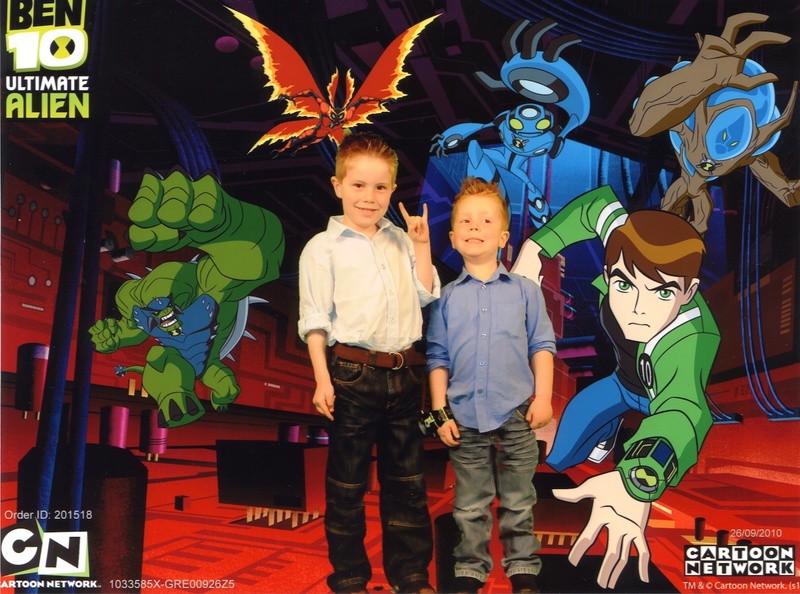 Everyone’s favourite boy-hero, Ben Tennyson and his alien heroes will come to life on stage in BEN 10 LIVE a show filled with cool stunts, incredible action and awesome special effects. 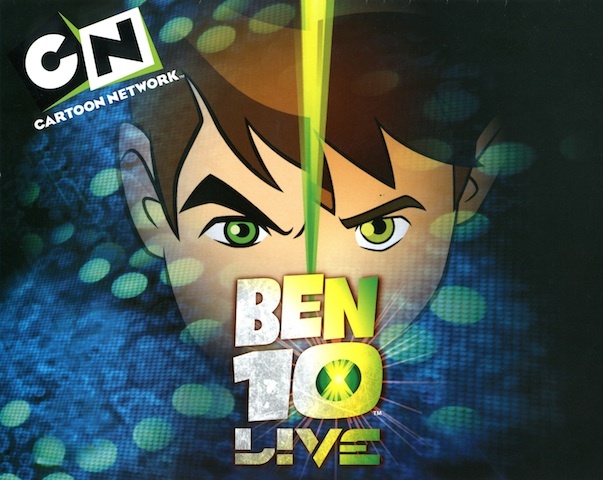 With an impressive cast of 26 actors and professional stunt performers BEN 10 LIVE features Ben, his cousin Gwen and Grandpa Max over two adventure filled acts based on the hit TV series Ben 10 and Ben 10: Alien Force. Also appearing in the live show is sometime friend sometime foe Kevin Levin and Ben’s dial-up alien superheroes Heartblast, Four Arms and Wildmutt, alongside love-to-hate favourites Vilgax, Highbreed Commander, The Forever Knights and DNAliens. 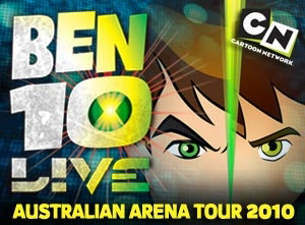 Plus – making their Australian debut live on stage – are two brand new alien heroes created specifically for BEN 10 LIVE the super strong Rocks and multi-tentacled Squidstrictor. Ben 10 fans in Australia will love this 95 minute adrenaline-pumping extravaganza of electrifying stunts, action flying sequences and cool BMX and skateboard tricks. All of this in an arena full of incredible costumes brought to life against a huge digital backdrop, with jaw-dropping effects and lighting. 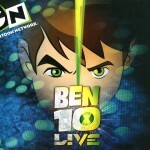 Ben 10, one of Cartoon Network’s hottest properties, is watched in over 2.9 million homes in Australia and New Zealand. 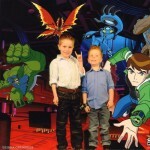 Ben 10 and Ben 10 Alien Force are both shown daily on Cartoon Network.